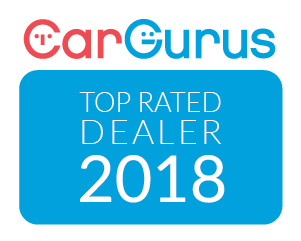 We hand-select the best pre-owned vehicles the Niagara Region has to offer! We service what we sell! There’s nothing our licensed technicians can’t do. We have great financing options for all credit types! We moved! Come visit us at our new fully renovated location. 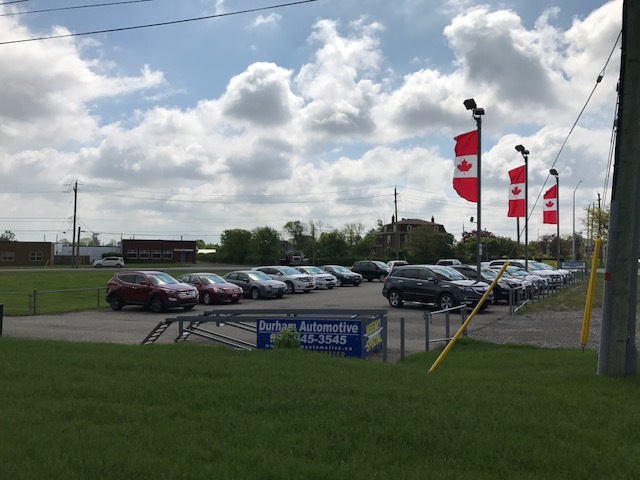 Durham Automotive have been providing the Niagara and Hamilton areas with hand-selected, quality used vehicles for over 45 years! All our vehicles are fully reconditioned and certified to give you added peace of mind.